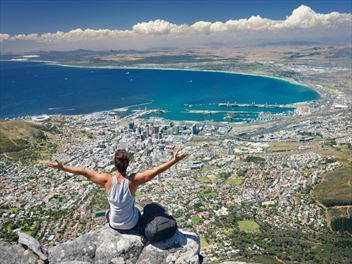 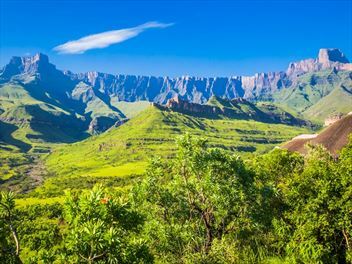 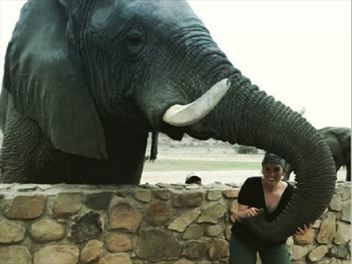 If you're looking for a fantastic week away, this itinerary combining the stunning city of Cape Town with the beautiful town of Stellenbosch in the Cape Winelands is perfect. 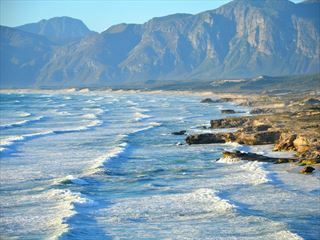 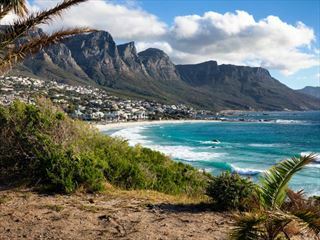 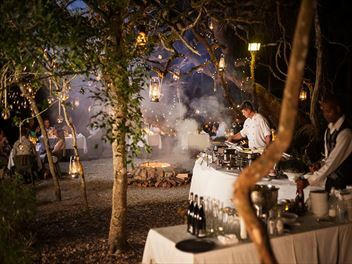 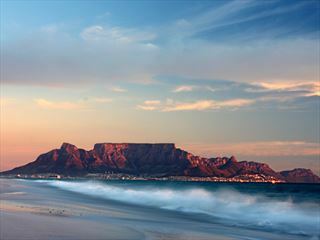 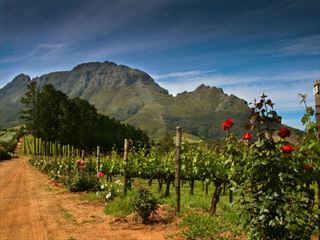 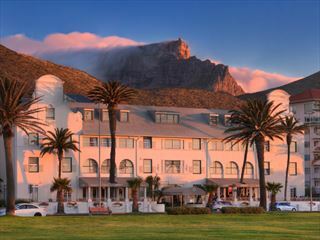 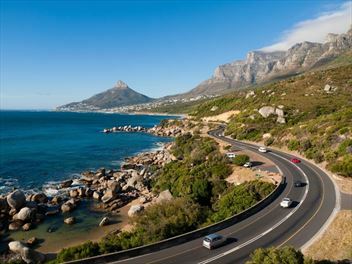 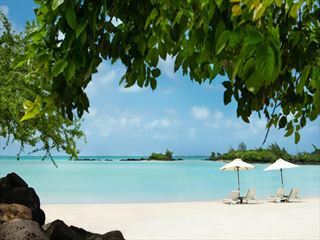 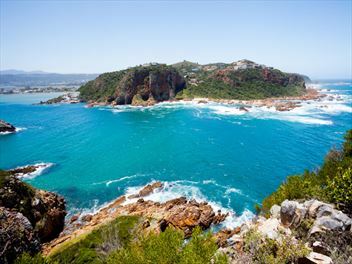 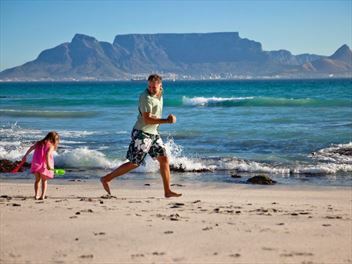 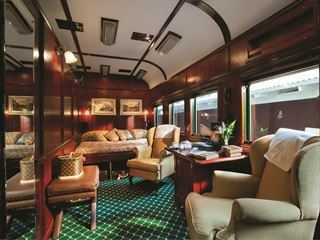 Enjoy four nights in Cape Town and three nights in Stellenbosch. 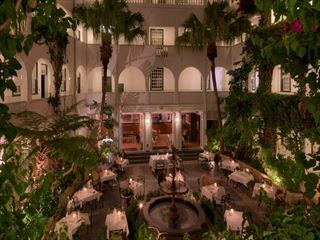 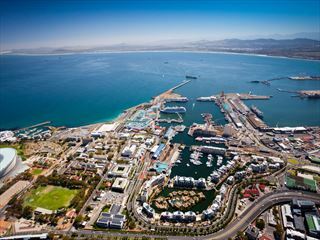 Based on the Cape Town waterfront, this luxurious hotel has the perfect location to experience this amazing South African city.